Take a look at the newest update. 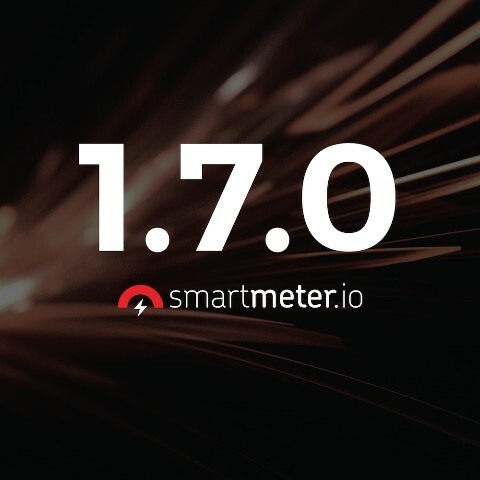 We are proud to announce that SmartMeter.io 1.7.0 was released a few days ago. This article briefly summarizes the most important changes. Although this version is mostly about updates and bugfixes, we also added some new things. Take a look. 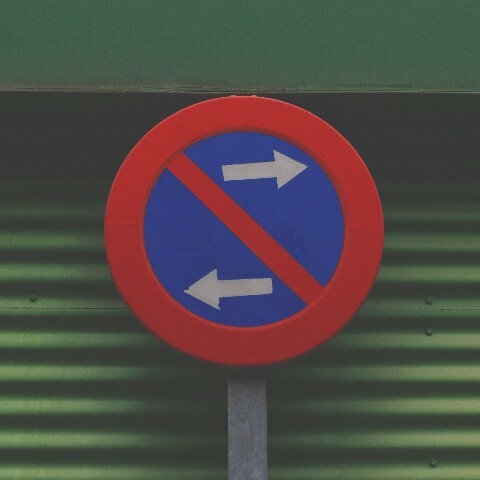 Testing in general is an indispensable part of the continuous delivery process and load testing should not be an exception. Let’s take a look at how to set it up in TeamCity. 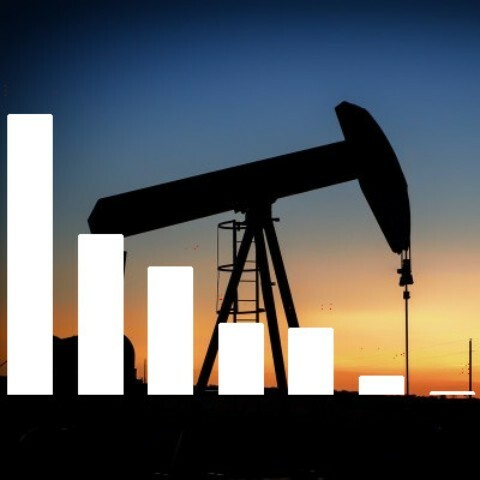 Take a look at a comparison of the performance of various response data extractors in JMeter in this experiment designed to test them. So the test is finally done and it is time to analyze and optimize, right? No? 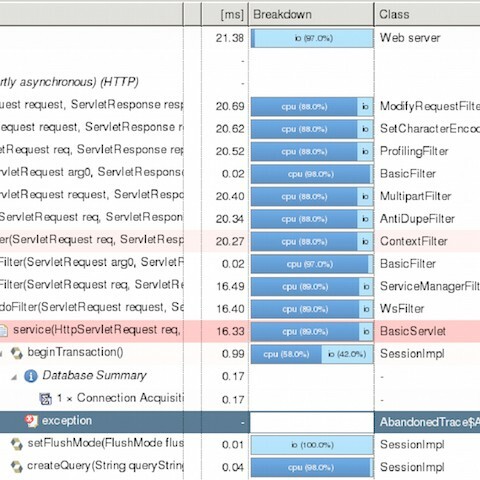 What do you need to do after a JMeter test to evaluate its results? 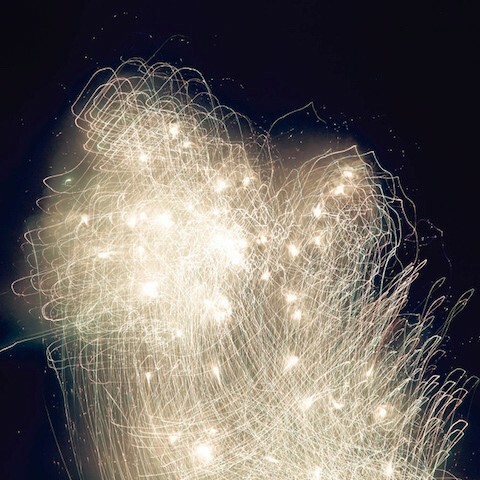 Find out all about new pricing, improved test scenario recording, and bug fixes. And psst, there’s also a sneak peek of an upcoming brand new web-based UI! 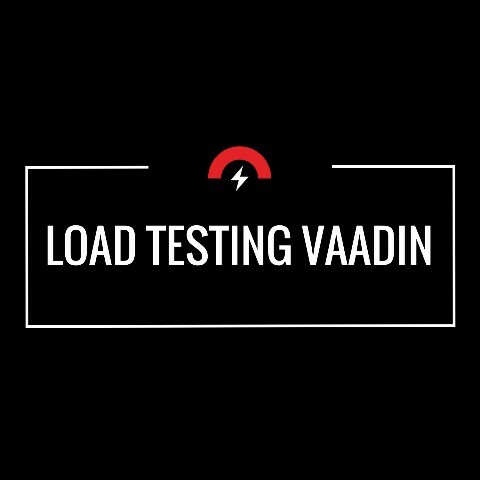 Creating and running performance tests for Vaadin framework based applications tends to be very complicated. However, there is an easy way. 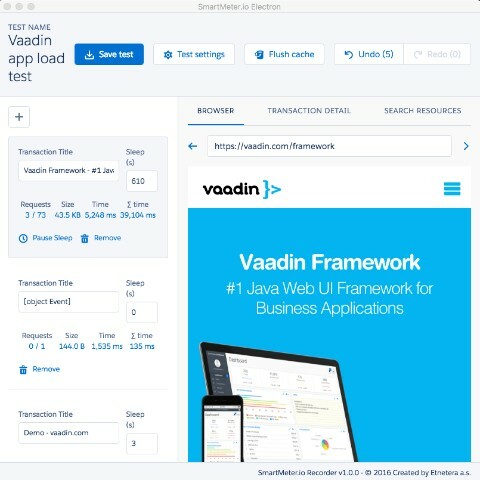 Vaadin is great open-source web framework for developing rich internet applications. It is no secret, however, that running performance tests against Vaadin applications is rather complicated. Fortunately, there is one simple solution. 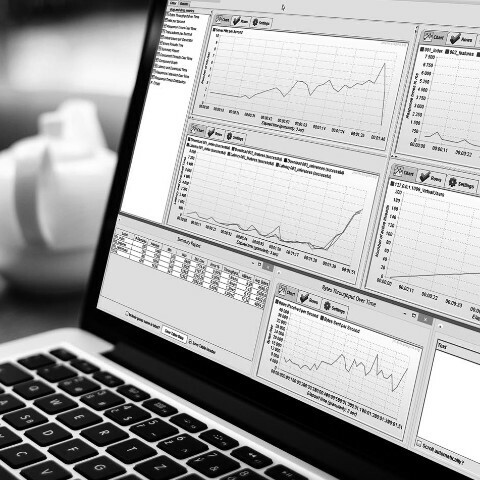 Trend analysis allows you to compare results from previous test runs to get a clear overview of performance trends. Let’s take a look. This release is focused mostly on enhancing test reports: trend analysis, full error details, and custom start/end. Let’s take a closer look. 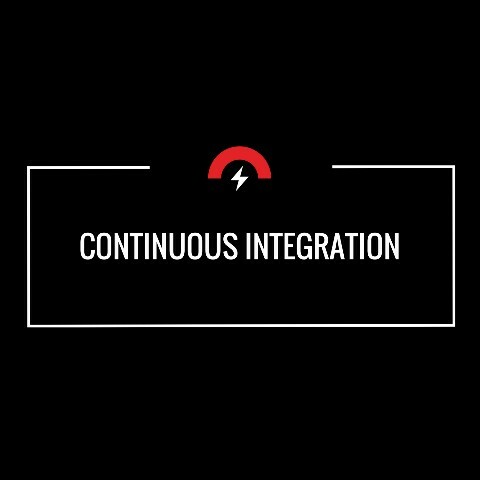 Continuous integration quickly became one of the key principles of agile development and DevOps as it makes our life easier in so many ways. It is important to realise, however, that every passed build still might have a negative effect on overall performance. That is why performance testing should be always included in the CI process. Let’s take a look at how to do it. In the latest release (1.3.0) we made it possible to define your own acceptance criteria. What’s so great about this is that they allow to evaluate tests automatically! For example, you can tell whether the average response time did not exceed a certain threshold or the CPU was not overloaded without needing to check it manually. 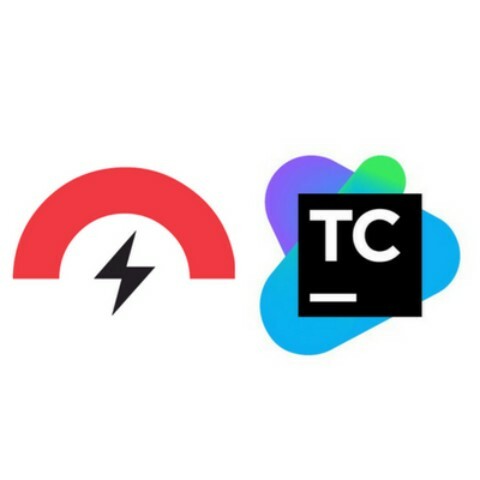 SmartMeter.io is a core component within our non functional testing framework. We have significantly increased the performance and reliability of our sports betting solution including live bets thanks to performance optimization. Some exciting new things in SmartMeter.io. 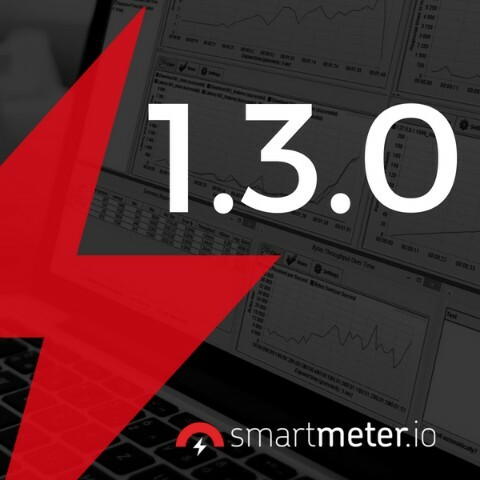 Not only have we released version 1.3.0, there’s also an updated pricing and distribution of features across all SmartMeter.io versions. 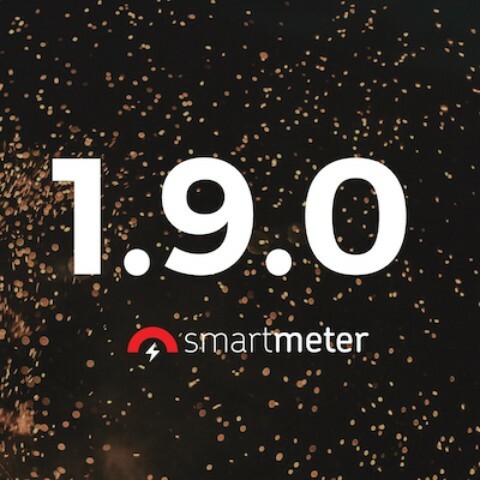 A new release of SmartMeter.io is out and among other things it brings two exciting new improvements we believe you’ll enjoy. Since we are in the field of performance testing for quite some time we decided to share some of our knowledge and prepared a practical workshop. 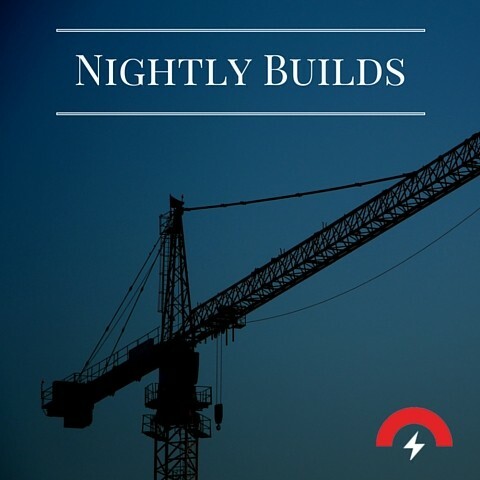 We are excited to announce nightly builds of SmartMeter.io. Feel free to try the hottest features in advance! 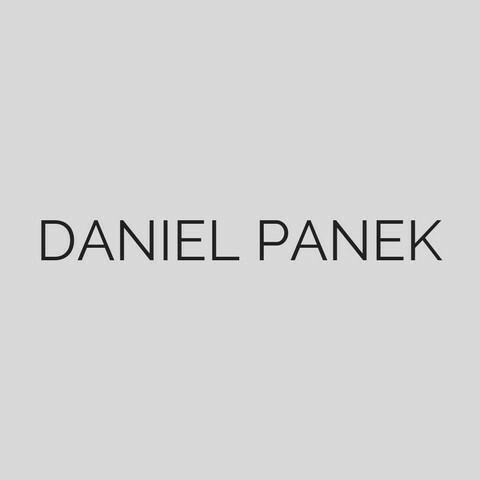 Everybody wants systems and applications that are not only doing, what they are supposed to on the functional level, but as well perform in a responsive, stable, reliable and predictable manner. 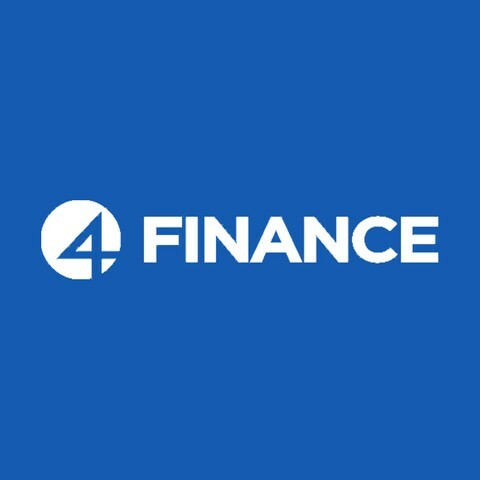 In this manner, fintech is no different. Yet, implementing a performance testing strategy in fintech can (and will) challenge you with many unexpected surprises. 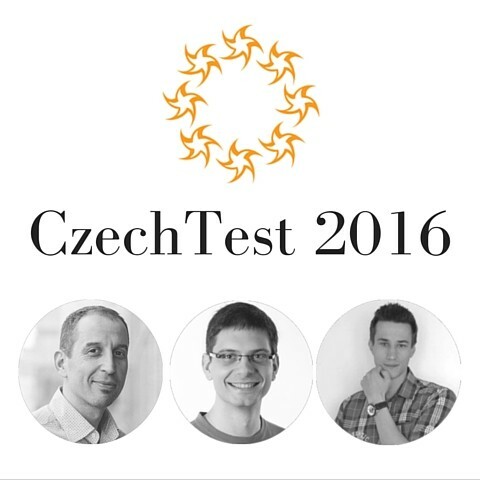 We’re superexcited to be giving presentation and tutorial on performance testing at this year’s CzechTest conference. 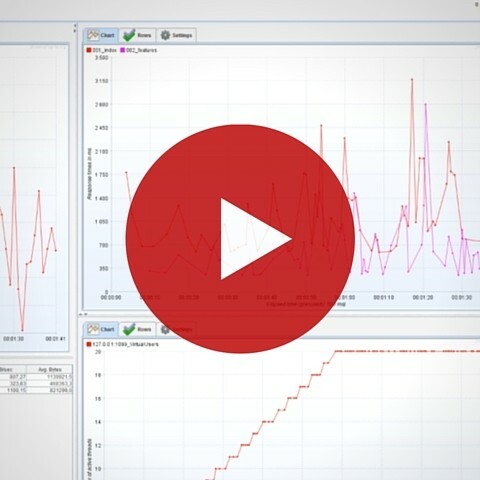 Learn how to take your first steps in performance testing with these tutorials. 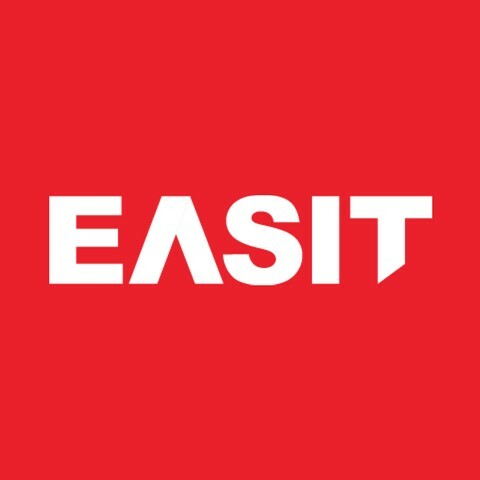 The videos cover installation, load test scenario creation, editing of test settings, test execution and creation of the test report. Recently, we have discovered an interesting JMeter rant. Some of those JMeter shortcomings mentioned in the article were bugging us as well which is one of the reasons why we created SmartMeter.io. 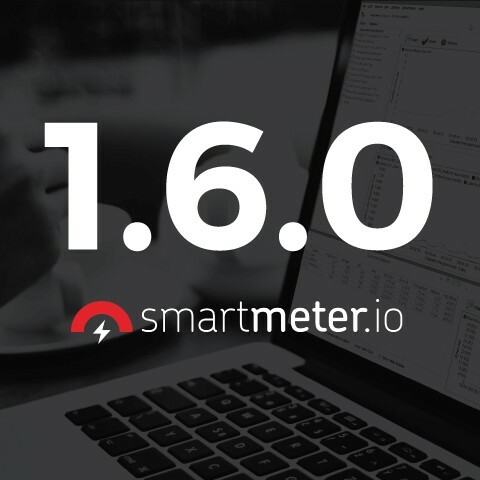 We are proud to announce the release of official SmartMeter.io Maven plugin to allow performance testing integration into development life cycle. 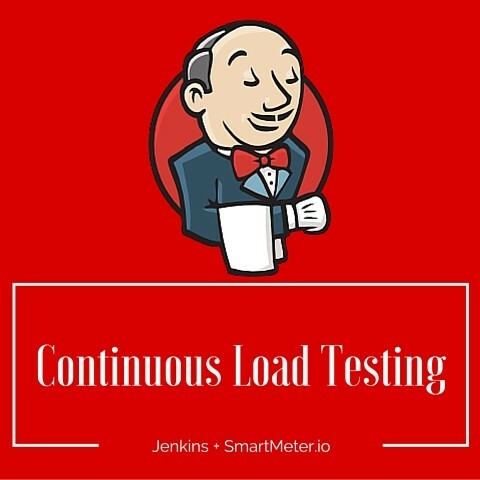 We have recently registered a high demand for the ability to run load tests from Jenkins and other CI tools. 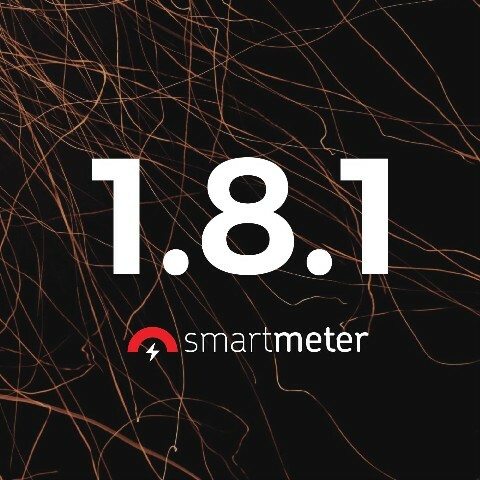 That’s why we included CI support to the current version of SmartMeter.io. Find out how to set it up. 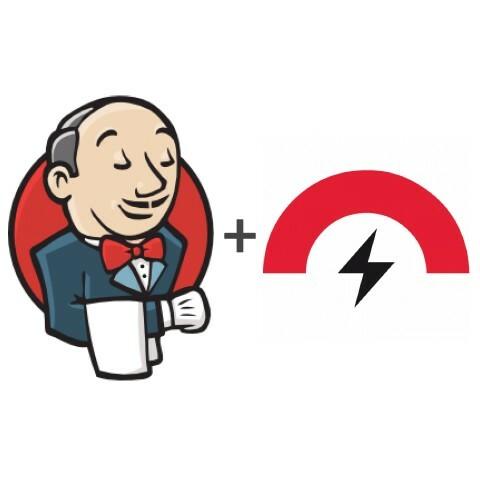 The new SmartMeter.io release is out and it focuses mainly on including performance testing into your CI process using Jenkins and other CI tools. Plugin for Maven is coming early next year. 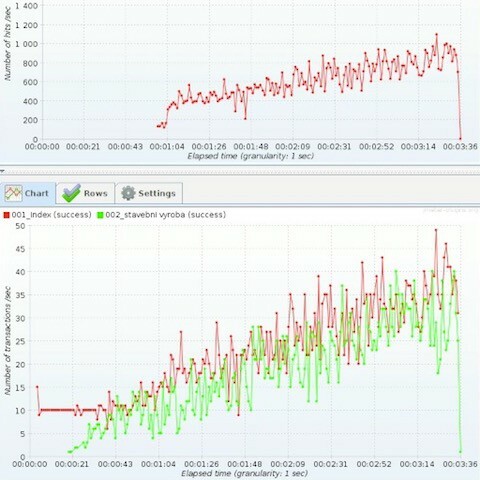 Analysing the results of a load test is perhaps the most difficult part of performance testing. To make it easier we have prepared an overview of the most important testing metrics along with explanation of their meaning and context. 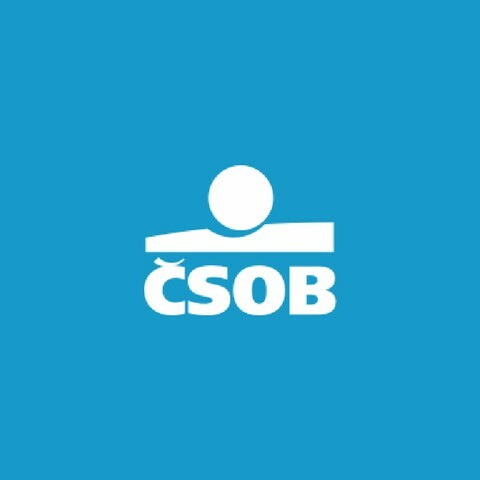 SmartMeter.io is the tool of choice for performance optimization and measuring of complex and highly secured banking systems within ČSOB (KBC Group Czech Branch). It makes it possible to reliably test large loads from behind the firewall, get the results fast and customize for any use case. SmartMeter.io 1.0.5 is released and has some impressive new features. Read more about added test automation support, effortless distributed load testing from different servers around the world and easy transformation of your functional tests to load tests. 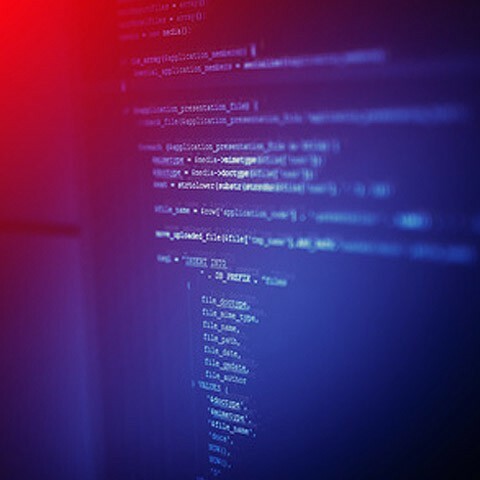 Distributed testing means generating the load from multiple computers simultaneously, which is unavoidable when running a test with more virtual users. 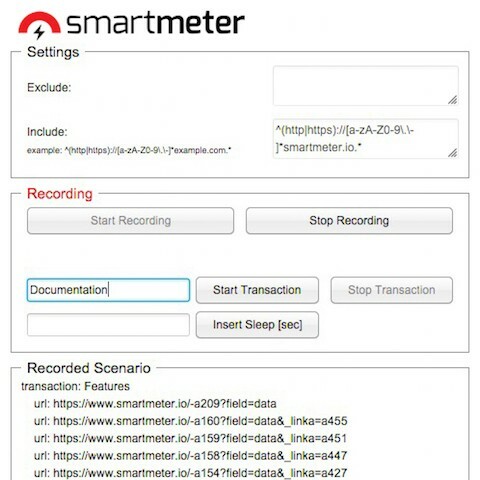 With SmartMeter.io it is very easy to do distributed load testing in a familiar JMeter interface. Take a look at how to do it. Load tests by themselves only measure, but they don&apos;t point out weak points. You don&apos;t know what&apos;s wrong after running a test. 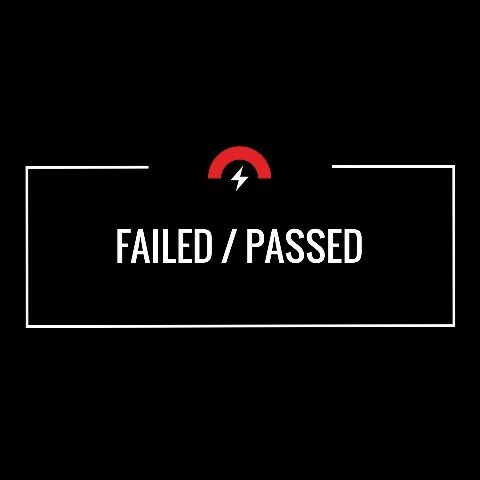 Only experienced testers, analysts, architects, or programmers can actually read the results, and oftentimes the test only shows that the system is slow. Further analysis takes too much time and usually more people. Would you like to simplify this process? 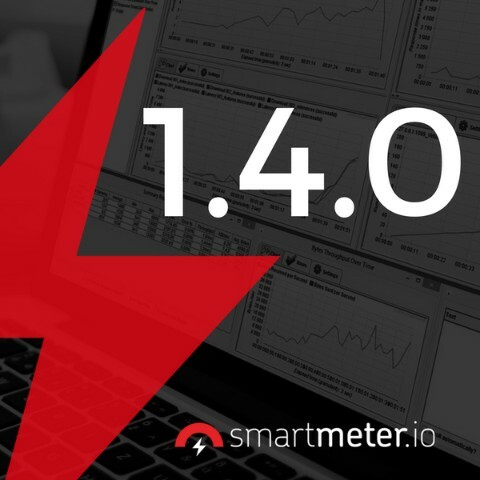 SmartMeter.io 1.0.4 has been officially released and apart from a few bug fixes it contains some great new features like enhanced graphs customization, recorder improvements or configurable memory management. Want to know more? Recording a script using JMeter requires going through a series of complicated settings. You can learn all about those settings, or you can save yourself a lot of time and give SmartMeter.io Recorder a shot. 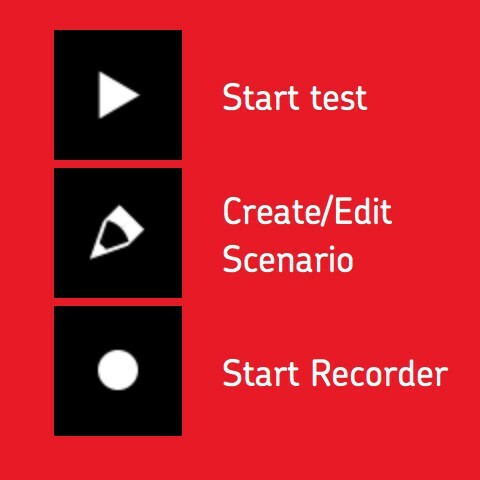 And even if you’re already a skilled JMeter user, there is a better way to record and edit test scripts. 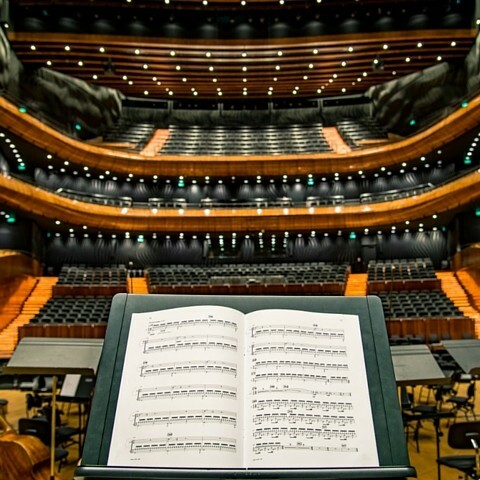 Seven Types of Performance Tests: Which One is Right for You? 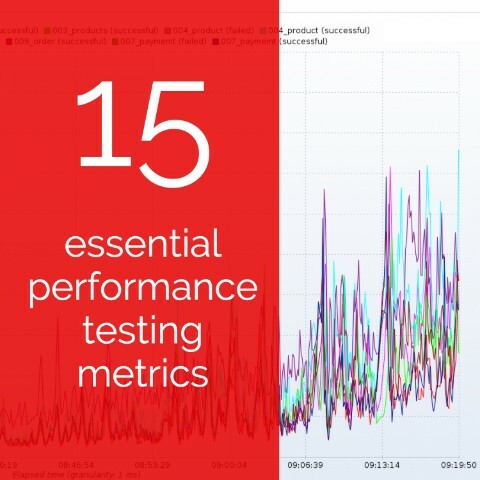 You may have an idea of what a performance test is, but do you know how many different kinds of tests there are, or the range of problems they can help solve? 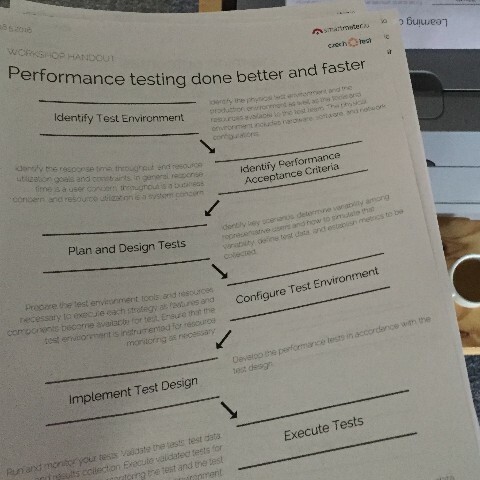 Here&apos;s some simple definitions of the individual types of performance tests. If you want to know how much traffic your website can handle, you&apos;re going to have to put it through its paces. And because you&apos;re probably not going to convince 10,000 people to log on to the site all at once, you&apos;re going to have to figure out a different way to test it. 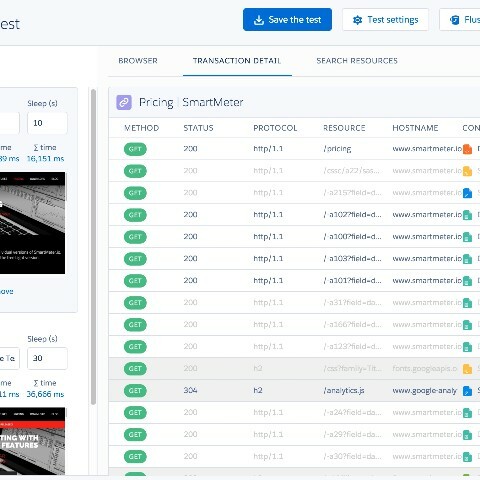 When you need to load test using 10 000+ concurrent users, SmartMeter.io is the way to go.